This entry was posted in Babylonian, Divination, Hellenist Astrology, Mundane, Tables, Uncategorized. Very interesting! the short years agree with the least years of the Greek/Arabic tradition with the exception of Mercury which in the Greek/Arabic tradition has 20 years instead of 13. Thank you Steven. 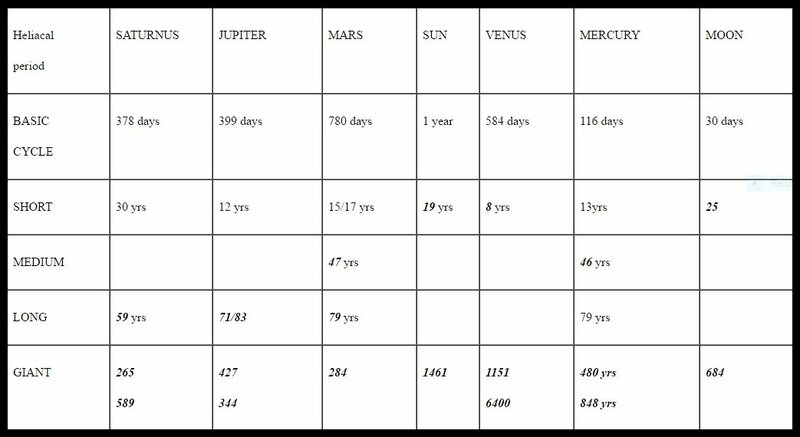 It is also interesting to see that the giant period of Mercury (480 years) corresponds to the lapse of time between the exodus and the construction of the temple of Salomon. 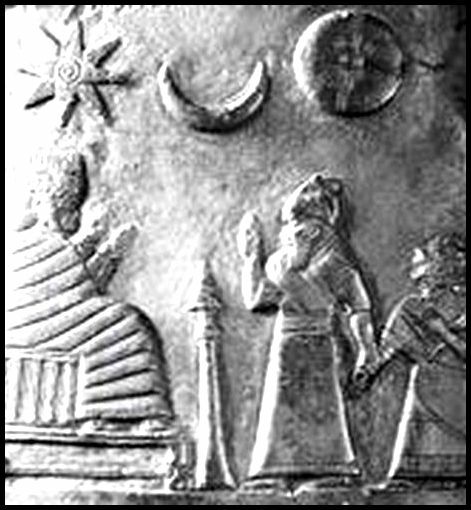 Also the Greatest Greek/Arabic years are the same as the longest Babylonian with the exception again of Mercury which is 461 in the Greek/Arabic and 480 in the Babylonian. Maravilloso artículo. ¿Dónde puedo encontrar este mismo tema aplicado a la astrología genetliaca? Gracias Juan Alberto !Por el momento, el articulo solo existe en Francès pero tengo la intencion de traducirlo en inglès dentro de un par de meses.